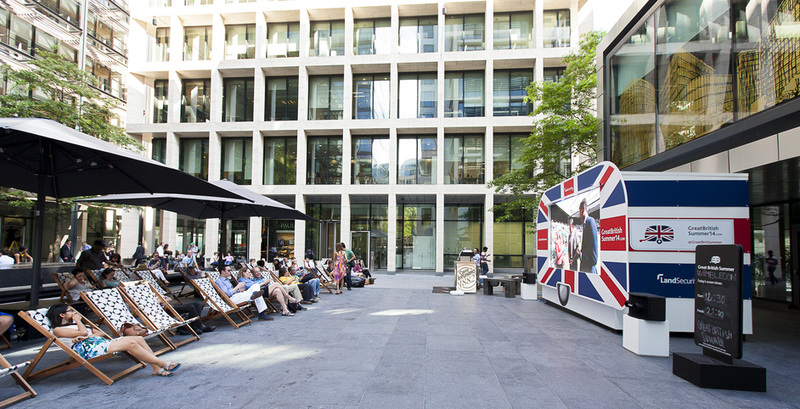 Just off New Fetter Lane, New Street Square is a quiet space in Holborn where you can shop and stop off for a bite to eat. Located just a 6 minute walk from Chancery Lane, the closest tube station to New Street Square, shops and restaurants on the square include Caffe Vergnano, Corney & Barrow, Hotel Chocolat and Itsu. There are also gift shops Oliver Bonas and Paperchase as well as shirts by TM Lewin and stationery from WHSmith. The closest overground stations are City Thameslink or Blackfriars, which are only a few minutes walk. What are the best dining options near New Street Square London? New Street Square gyms, sporting activities, health & beauty and fitness. The best pubs near London New Street Square. New Street Square clubs, bars, cabaret nights, casinos and interesting nightlife. Where to have your meeting, conference, exhibition, private dining or training course near New Street Square. From cheap budget accommodation to luxury 5 star hotels see our deals for New Street Square hotels, including Apex Temple Court Hotel from 89% off.